Another of our listings on Love It or List It! We are happy to announce that this Mar 29th, 2:30 PM to 4:00 PM we will be hosting an Open House at 8430 Jellicoe Street in The Boardwalk in Fraserview, Vancouver. 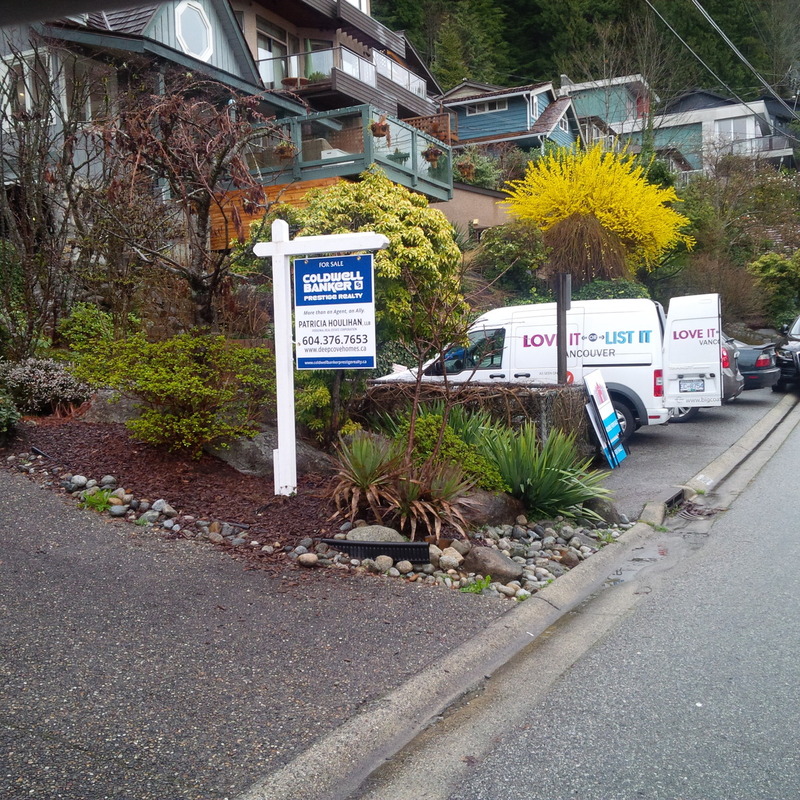 This is an opportunity to visit this excellent Property for sale in beautiful Fraserview. Please come with any questions you may have. In the meantime you can take a virtual tour of this Fraserview Property for sale. We are happy to announce that this Mar 29th, 2:00 PM to 3:30 PM we will be hosting an Open House at 1010 Howe Street in 1010 Howe in Downtown Vancouver, Vancouver. This is an opportunity to visit this excellent Property for sale in beautiful Downtown Vancouver. Fabulous opportunity in the middle of downtown! Designer furnished, corner one bedroom suite with 9 ft ceilings, balcony & in-building gym. Great investment as a rental or live in. Storage & laundry on the same floor. Walk to everything: work, restaurants, & shops. Great opportunity! I just sold this Property at 2229 W 13th Avenue, Vancouver, BC Kitsilano. We are happy to announce that this Mar 16th, 2:30 PM to 4:00 PM we will be hosting an Open House at 2229 W 13th Avenue in Kitsilano, Vancouver. This is an opportunity to visit this excellent Property for sale in beautiful Kitsilano. We are happy to announce that this Mar 15th, 3:00 PM to 4:30 PM we will be hosting an Open House at 3981 Hixon Place in Indian River, North Vancouver. This is an opportunity to visit this excellent Property for sale in beautiful Indian River.